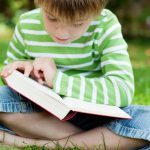 Learning the number of syllables in a word is an important skill for new readers. 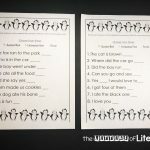 Syllable activities help strengthen both reading and spelling skills, as they teach kids to break longer words down into smaller chunks, making them easier to read, spell, and write. 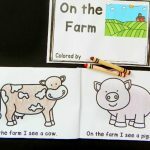 These creative syllable learning activities are designed with a child’s needs in mind. 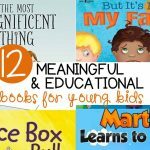 They provide educational value, but also tons of fun for early learners. Pick out the activities that look like the most fun to try, or try them all! 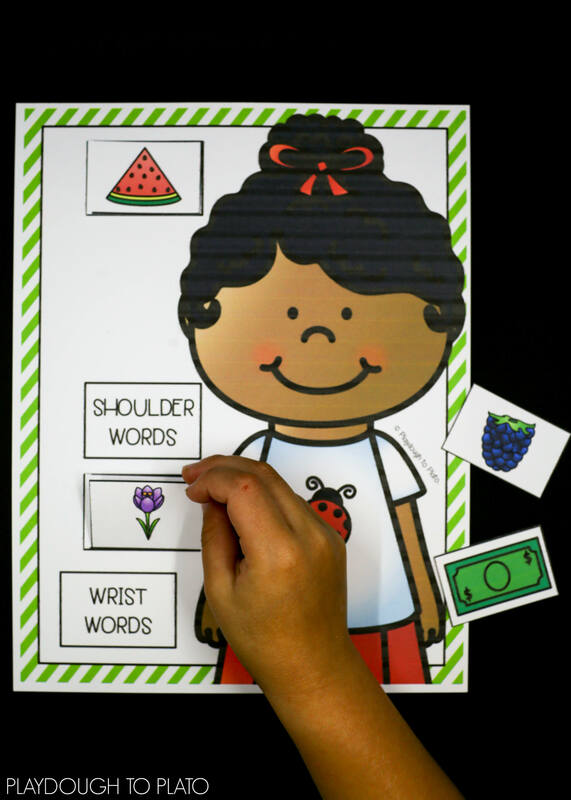 Use these ladybug clip cards to help children learn syllables. 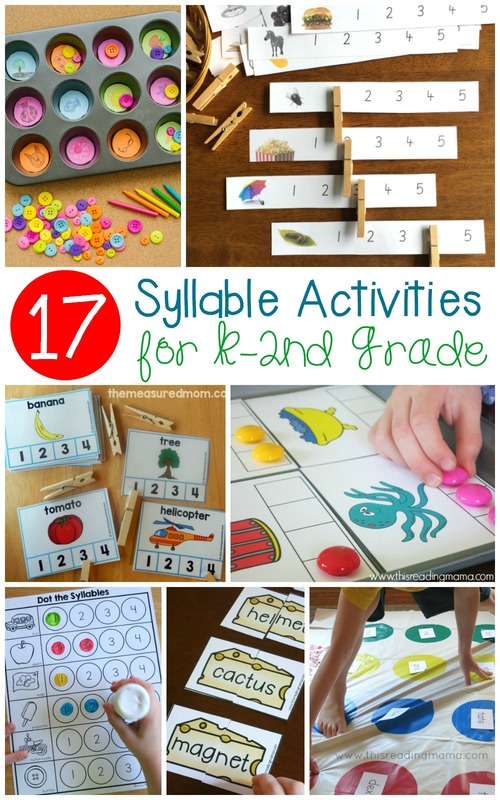 Love these syllable activities? 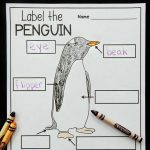 Then you will LOVE this syllable segmenting activity pack. 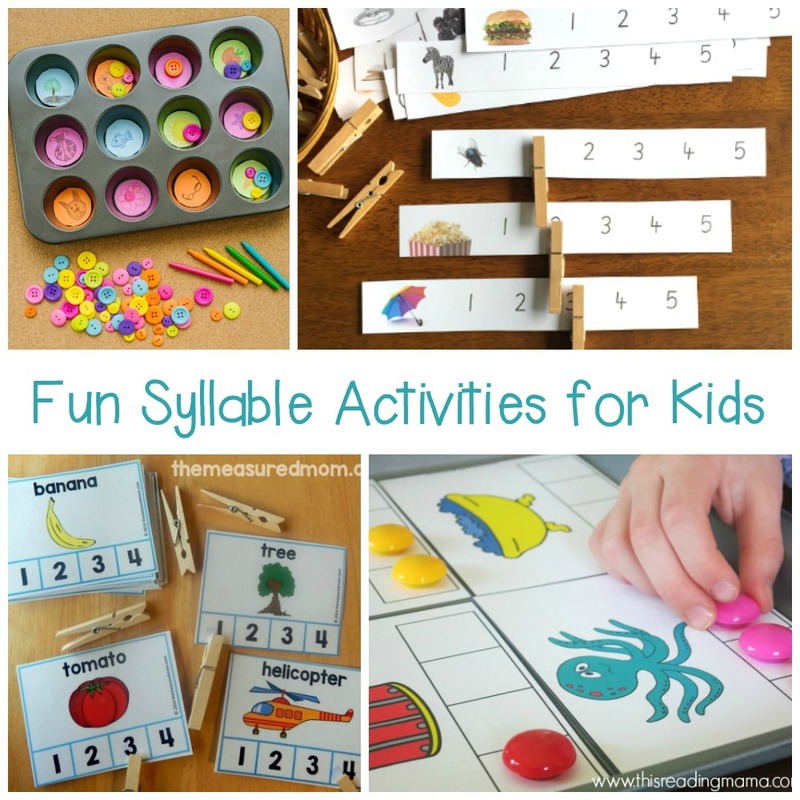 It has 3 fun sets of activities, including this fun, hands-on syllable sort! 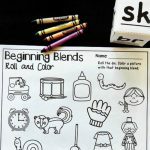 Other activities include ready to go syllable clip cards and black and white cut and paste sorts that are perfect for centers or small groups. 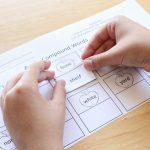 Grab this fun syllable segmenting pack here on Playdough to Plato!